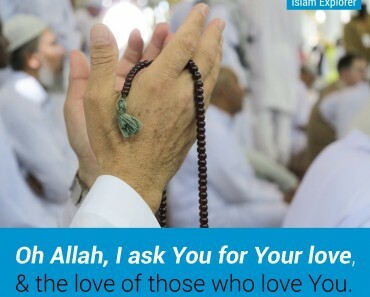 Oh Allah, don’t let Ramadan leave us without Your forgiveness of our sins, and acceptance of our deeds. 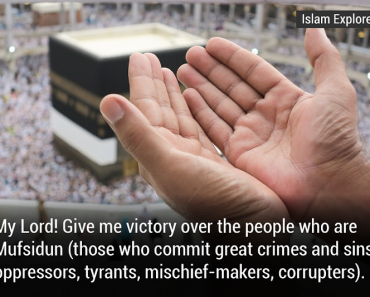 He has certainly succeeded, the one who purifies himself, mentions the name of his Lord, and prays. They plan and Allah plans, & Allah is the best of planners. Islam Explorer Copyright © 2019.